We would be delighted to connect with you on any of these platforms so don't hesitate or if you prefer the more traditional way, look for our email on the Contact Us tab. Visit Very Good Service's profile on Pinterest. Latest News - In February 2013, we have been recognised by Kred, a social media measurement organisation to be one of the top 1% influencer. 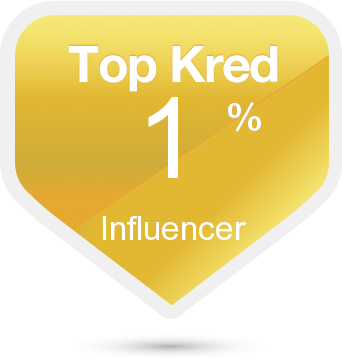 Added to a top 5% position on LinkedIn for our esteemed leader, it shows that we are also starting to collect the accolades!